She has written several books on health and well-being, NLP and motivation alongside editing and technical reviewing other publications. Gillian aims to practice what she preaches! She enjoys the outdoors and walking. She and her partner are kept busy with their two children! 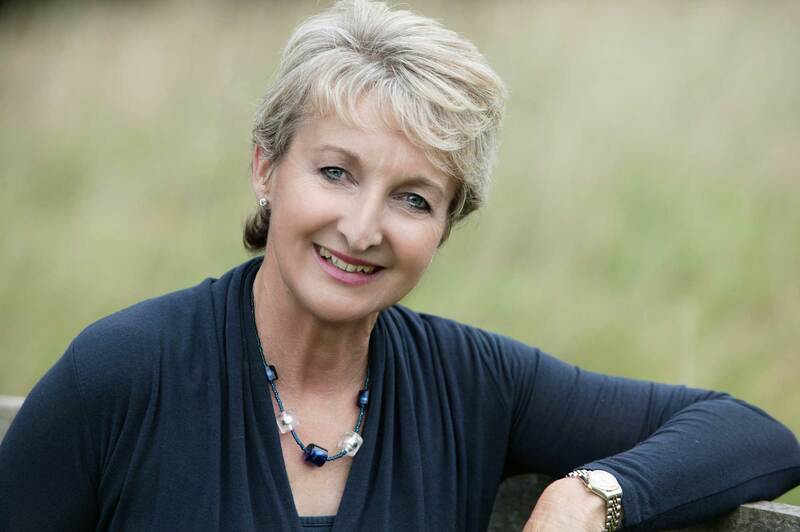 Gillian launched Health Circles Ltd in 1999 to help individuals and companies improve energy and performance. We use techniques from a wide variety of disciplines. These include Neuro Linguistic Programming (NLP), nutritional health, movement and exercise, mind-mapping and accelerated learning. Best suited for group of 12 - 15, and we can also offer individual tailored programmes. We offer lunch time, half and whole day seminars, conference presentations, as well as bespoke training with a schedule to suit your company objectives, delivered at your workplace or off-site throughout the UK and internationally.